Thousands are sick and dying in Puerto Rico caused by contaminated water! Bad water has triggered a severe health crisis! CONSTANT WATER clean water supply systems will save thousands of lives! *Construct Spring house to create safe clean water supply! Judson Walls, CEO and Inventor of the CONSTANT WATER system. 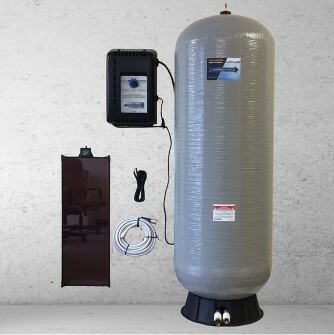 The CW system will supply clean safe water for 2-3 weeks and flush your toilet too.